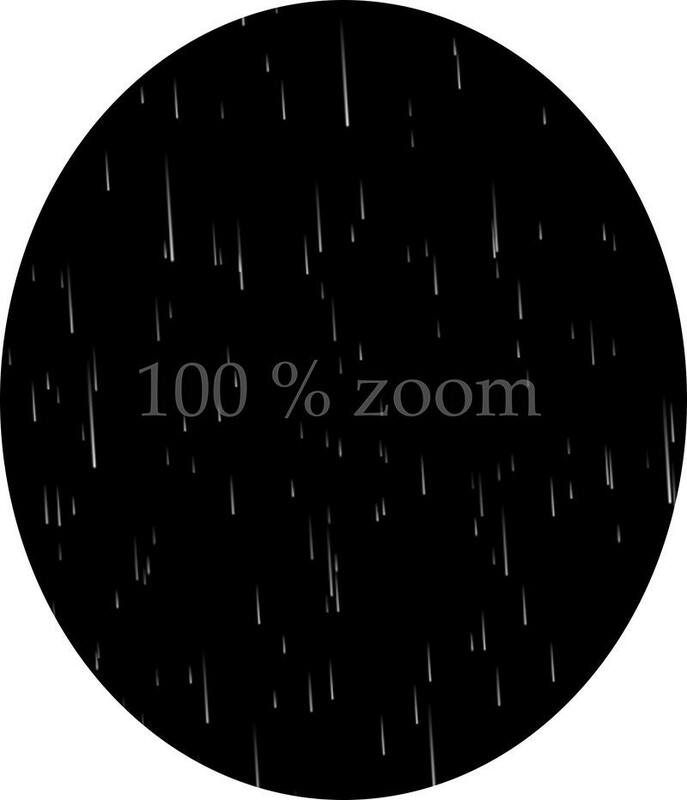 This is a listing for 6 PNG files of rain in 1 zip file. 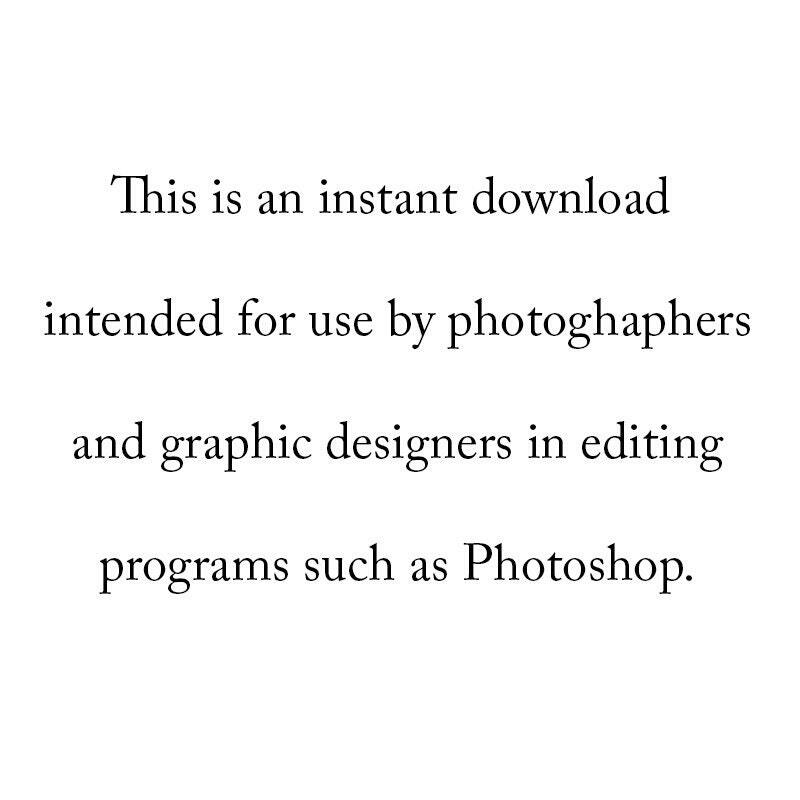 If you would like me to send you the files rather than using a zip program please let me know at the time of purchase. 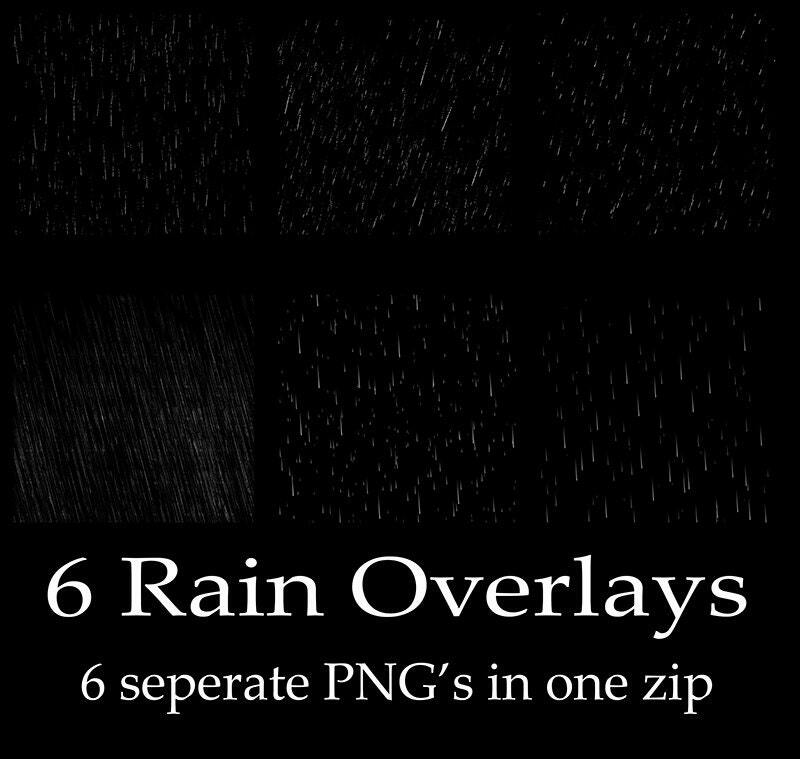 These rain overlays are intended for photographers and digital artists who have a working knowledge of composites and editing programs that allow layered editing such as Photoshop,GIMP ect. 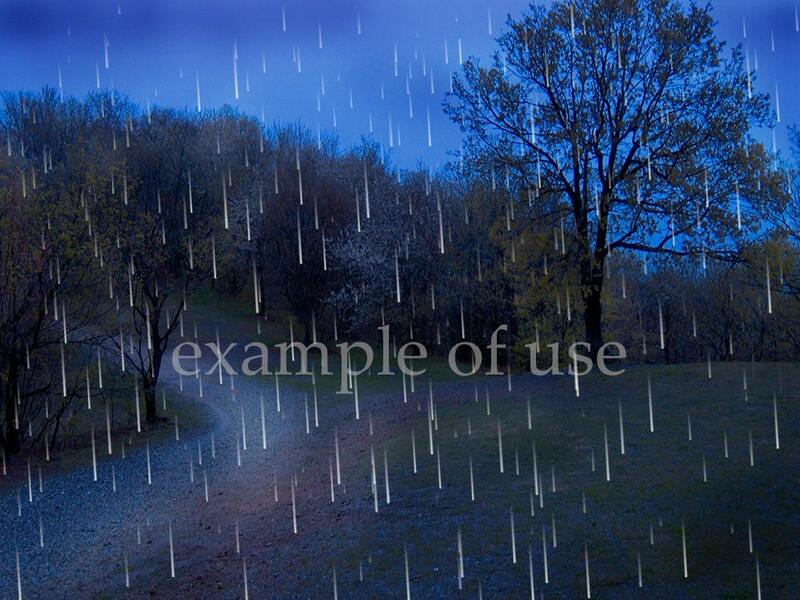 TIP: if you would like your rain to be more vibrant, simply duplicate the layer.